Charlotte’s DaBaby has been on fire since the announcement of his Interscope deal and recent release of his mixtape Baby on Baby. The project features Offset of the Migos on “Baby Sitter,” Rich The Kid on “Best Friend,” and his protege Stunna 4 Vegas on the track “Joggers.” The album has been well-received across the internet, and even received a shout-out from Complex’s popular online hip-hop show, Everyday Struggle. 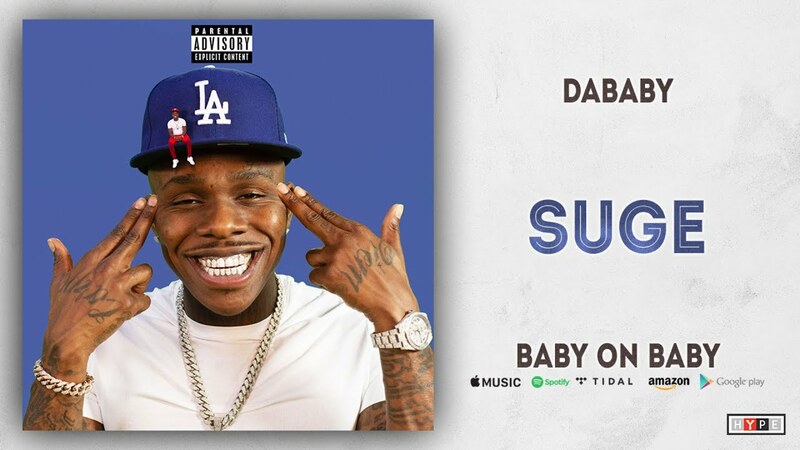 DaBaby, who has also built the reputation of producing some hilarious videos, dropped his latest for “Suge” with his production team, the Reel Goats. The video depicts himself as a music industry bully similar to Suge Knight and has their crew dancing in their new uptown office.